The results of the ICAI Chartered Accountants Final exam (old course & new course), Foundation exam and Common Proficiency Test (CPT) held in November and December, 2018 are likely to be declared soon. The ICAI CA results will be announced on Wednesday, January 23, 2019 around 6.00 P.M. along with the all India merit list (upto the 50th Rank in the case of Final and Foundation exams only). The ICAI results will be available on the following websites: icaiexam.icai.org, caresults.icai.org, and icai.nic.in. According to the ICAI (Institute of Chartered Accountants of India), arrangements have also been made for the students of Final exam (old course and new course), Foundation exam and CPT desirous of having results on their e-mail addresses to register their requests at the website i.e. icaiexam.icai.org from January 19, 2019. “All those registering their requests will be provided their results through e-mail on the e-mail addresses registered as above immediately after the declaration of the result. In addition to above, it may be noted that for accessing the result at the above mentioned websites the candidate shall have to enter his/her registration no. or PIN no. 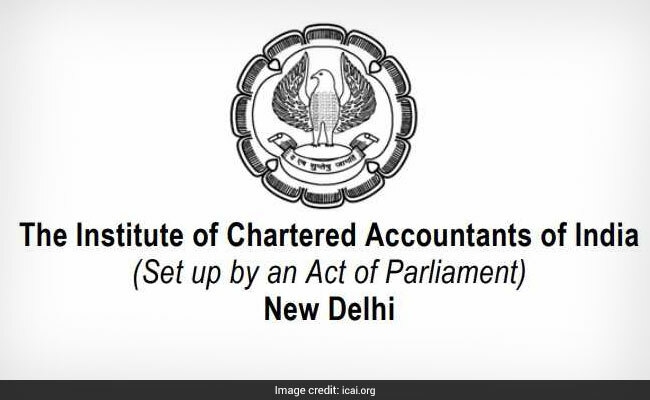 along with his/her roll number,” a statement from the ICAI said. More facilities have also been made for candidates of Final exam (old course and new course), Foundation exam and CPT held in November and December, 2018 desirous of knowing their results with marks on SMS. The service will be available through a third party website. The candidates may send messages to 58888.